We got this photo of a parade down North Main Street from reader Earl Burroughs, but we’re all uncertain of the year. 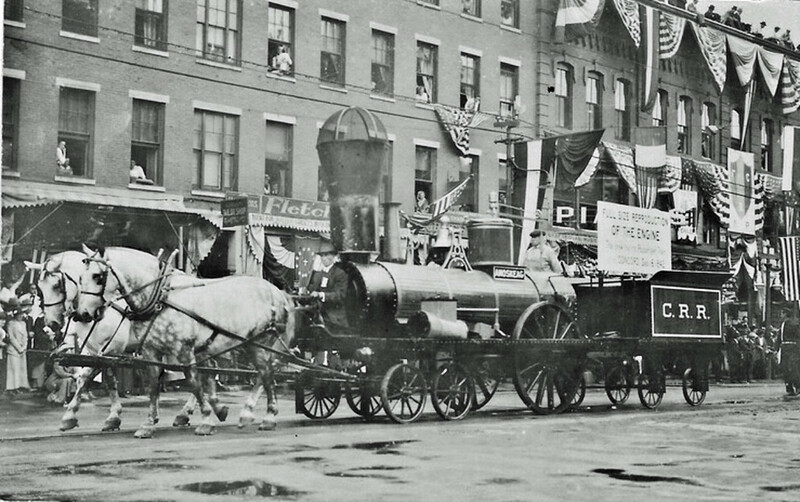 What we are certain of is the fact that we’d go to more parades circa 2015 if they had sweet steam engines pulled by horses. Take notes, parade planners. We want to see your classic Concord photos, too – dig ’em up and email them to us at news@theconcordinsider.com and we’ll take it from there.